I don’t mean push away with hands and getting too much extension and the hands separating from the body. 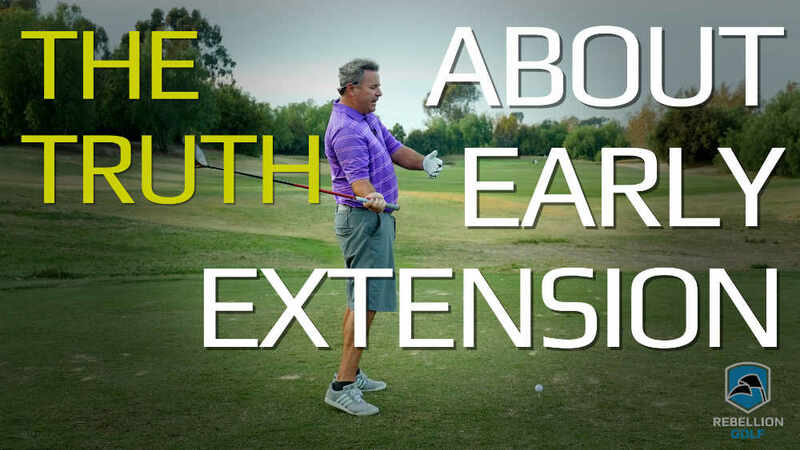 I am just talking a little more outside with the turn of the shoulders, which will be up the target line more than the straight inside move we have all been inundated with…which gets most of us too far inside on the back swing or down swing…or both. Basically, it is a classic cut swing, where you go outside a hair and swing across the target line slightly. It is not over the top because you are coming down the same plane you went back on. Now, onto the benefits and this is not near a comprehensive list. 1. 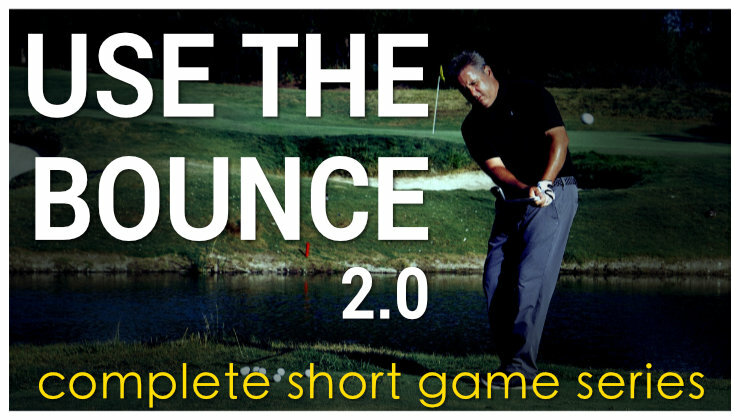 A cut is an easier shot to hit and time…and regardless of what you have been told, a draw does not go farther. I will concede a hook goes farther than a slice, but a small draw and fade on the same trajectory will have a negligible distance difference (As I duck for all of the amateur physicists with their Trackman numbers 😀 ). I used to hit a cut in long drive competitions. 2. It will help you get your shoulders turning more 90* to your spine if you are rotating them too flat now. 3. 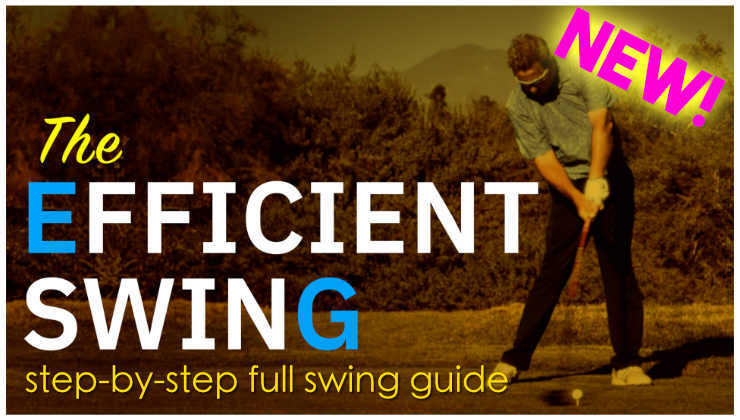 It will help you swing more on plane if you are underneath. 4. 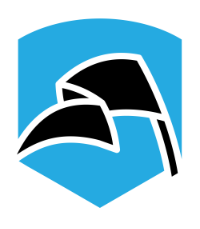 It is physically intrusive to flip on this angle of attack and thus much harder to do…and since the club face won’t be coming in as open to the ball/target line, there will be no need to flip to square it. 5. Being a slightly steeper angle of attack, it is easier to hit down on the ball. 6. 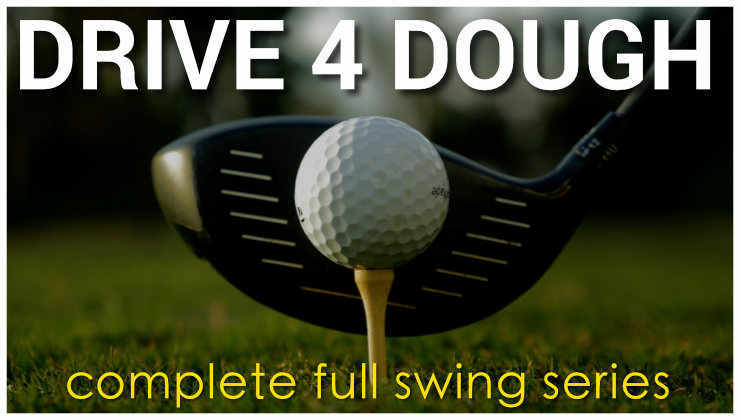 It will help your angle of attack on the draw when you try to hit that shot as you won’t be so trapped inside. 7. It is easier to keep your hands/arms/club out in front of you. 8. If your back swing starts a bit outside, it is near impossible to come over the top. 9. Because the club will be coming less from the inside and will be slightly on top of the initial setup plane, your lower body will be more encouraged to turn constantly through the whole swing and not have to stop to allow a club too far inside to catch up. 10. 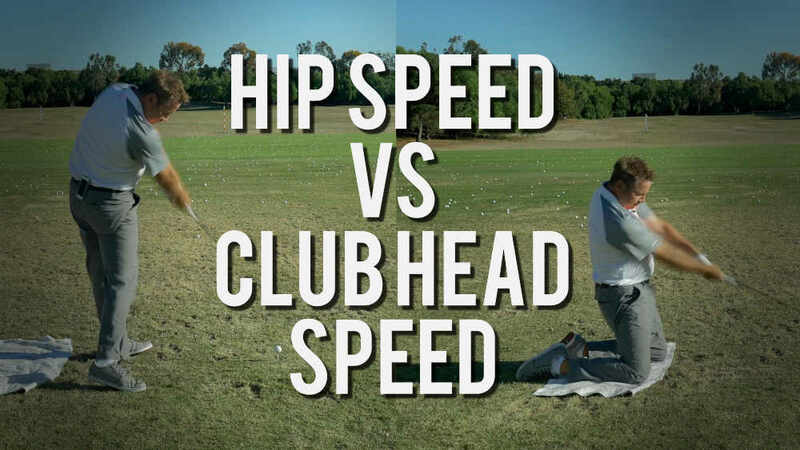 With the club more out in front of you, you can swing harder and turn faster without getting stuck…allowing for more club head speed. Crowds love backspin more than good shots. I am on both sides of the Dustin Johnson debate. Anyway, every teaching pro in america is getting nothing but questions about how to swing like Dustin Johnson today. Monte, how about a comment on that fiasco at 18 yesterday? How can the PGA let a situation like that happen? No one, not the player, his caddy, the walking official, the walking announcer, the guys in the booth, no one, said anything about that being a possible bunker until after he had hit. Maybe he was wrong, but it is very unfair for the PGA to create a situation where it could even happen. Who ever heard of a fairway bunker with hundreds of spectators standing in it? On another note, here’s the secret of golf: lower body leading. how about doing one of your videos showing how this works, and the cut shot. Man, I’m hitting it pure on the range. Using an in sync turn, little arm lift, and a bit outside. Tourina!!! But on the course, I go to pot!!! What gives? Am I mental? Is it creepin’ back inside during play or what? Any thoughts one can develop during play that replicates purina practice?